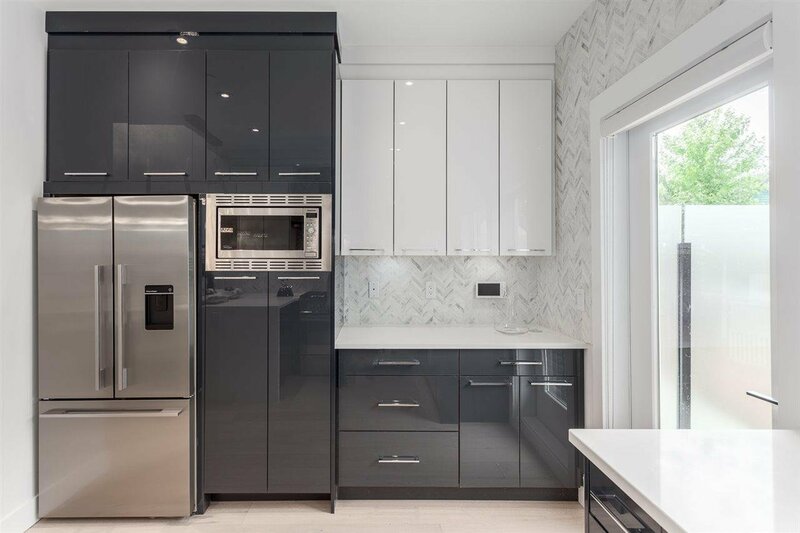 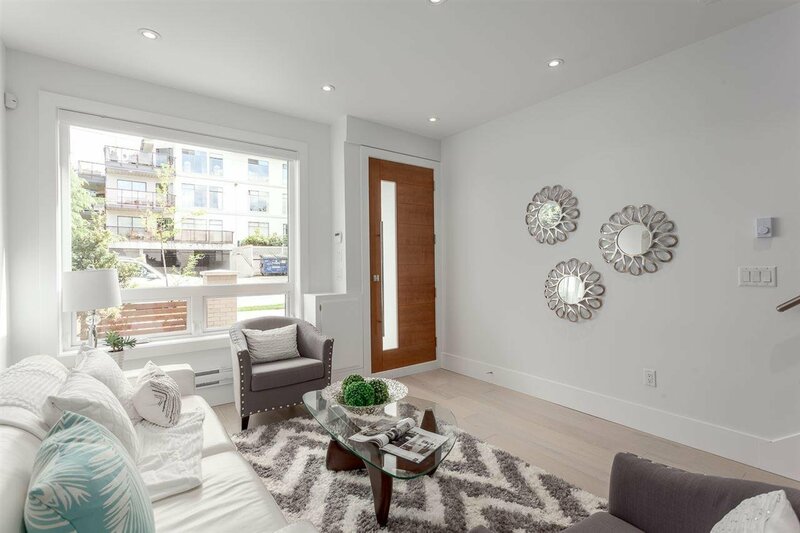 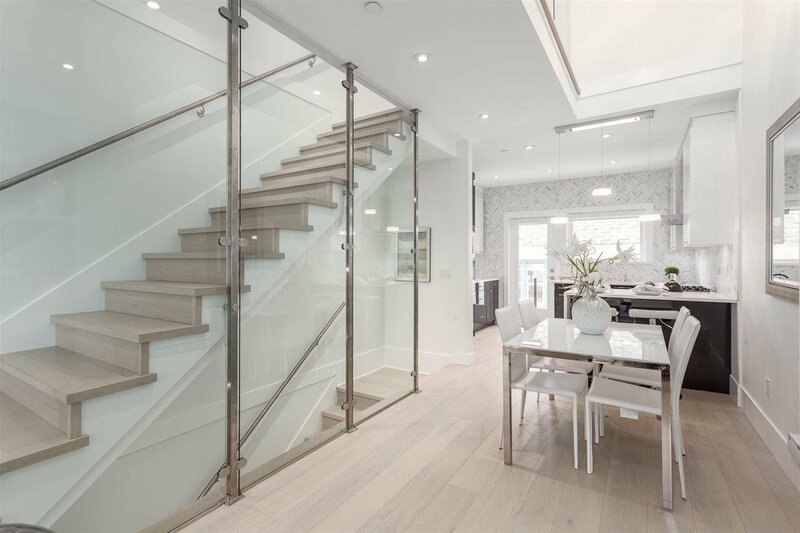 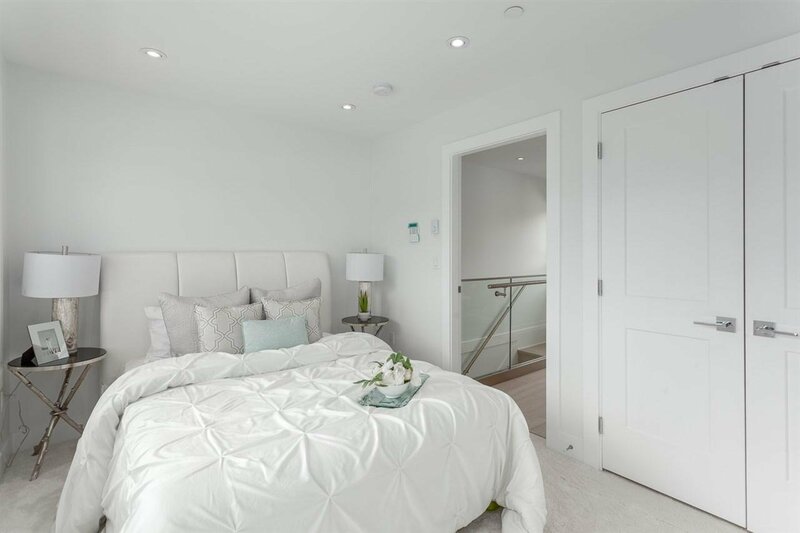 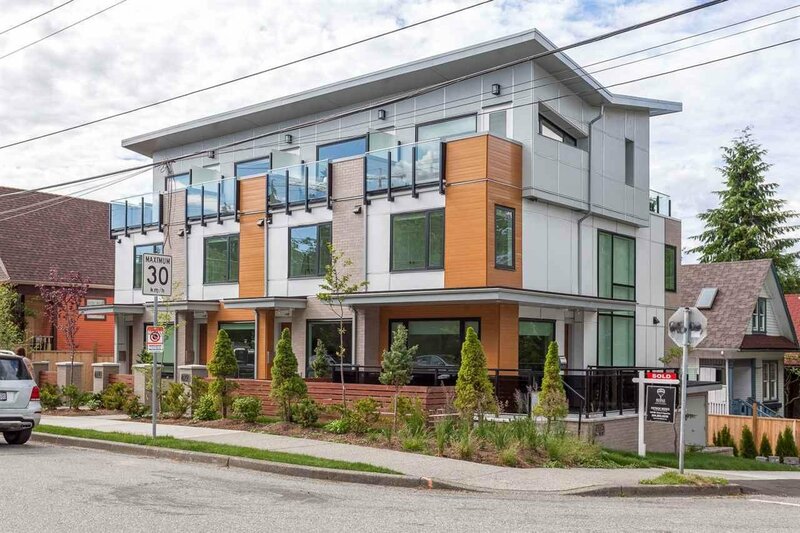 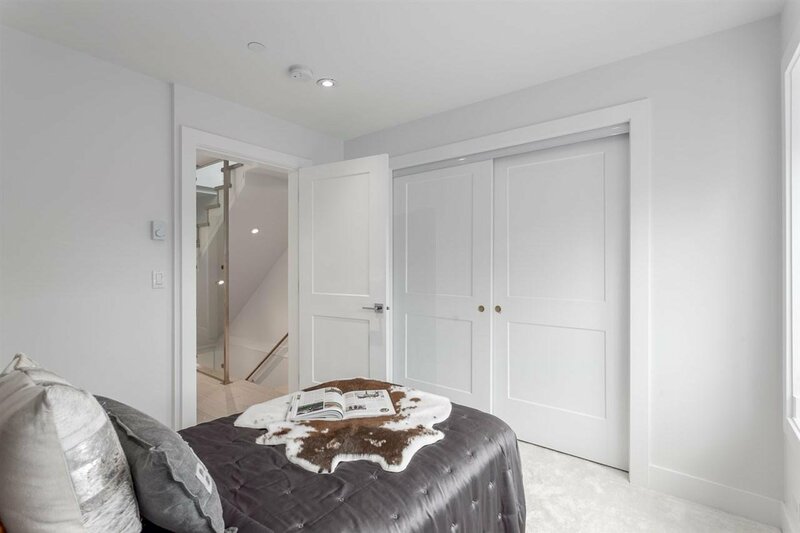 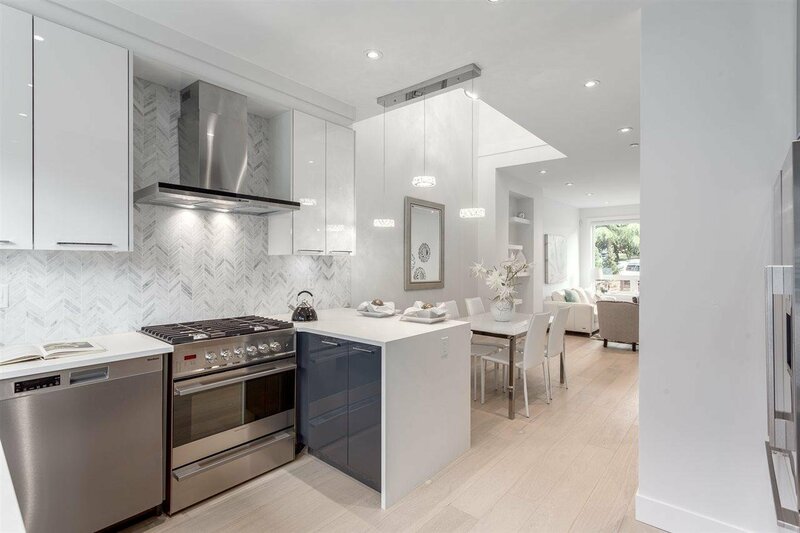 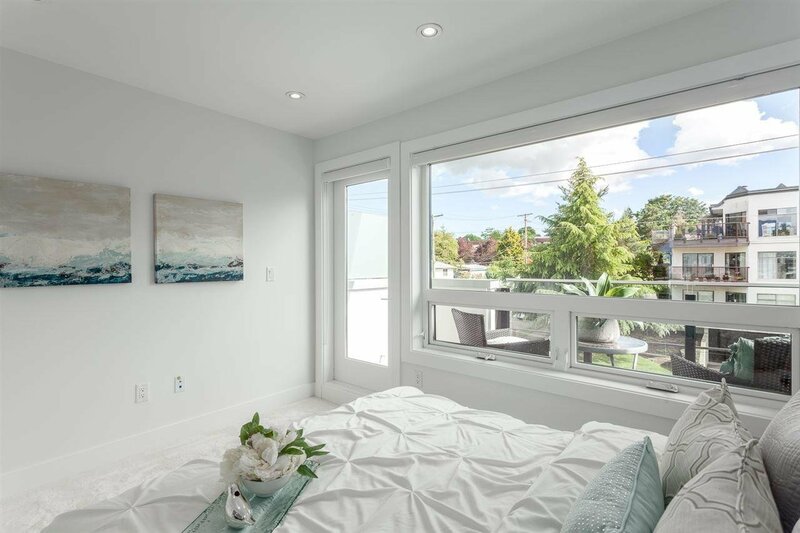 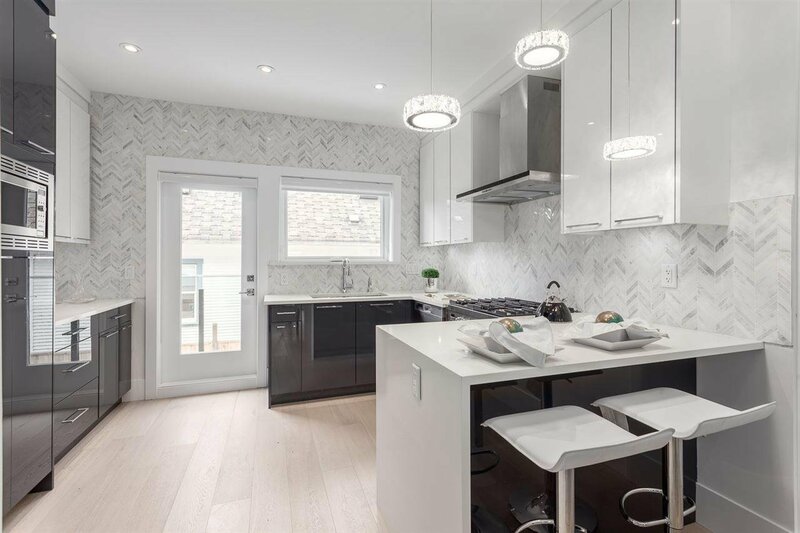 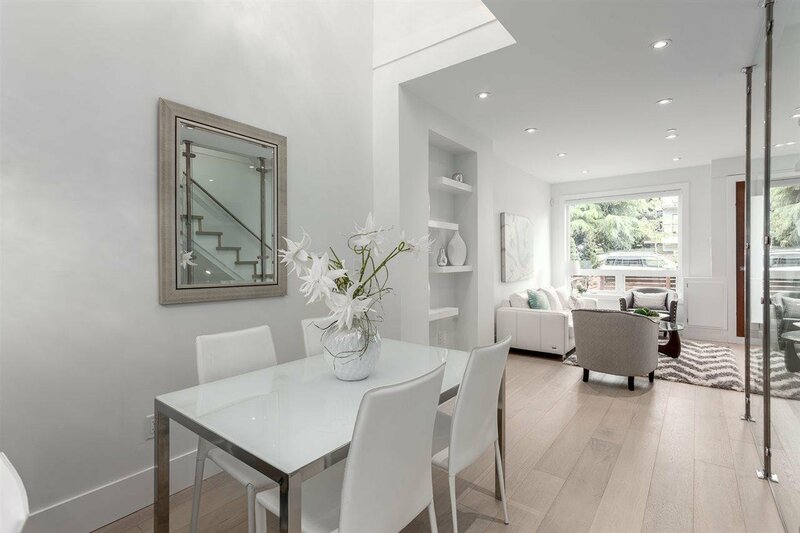 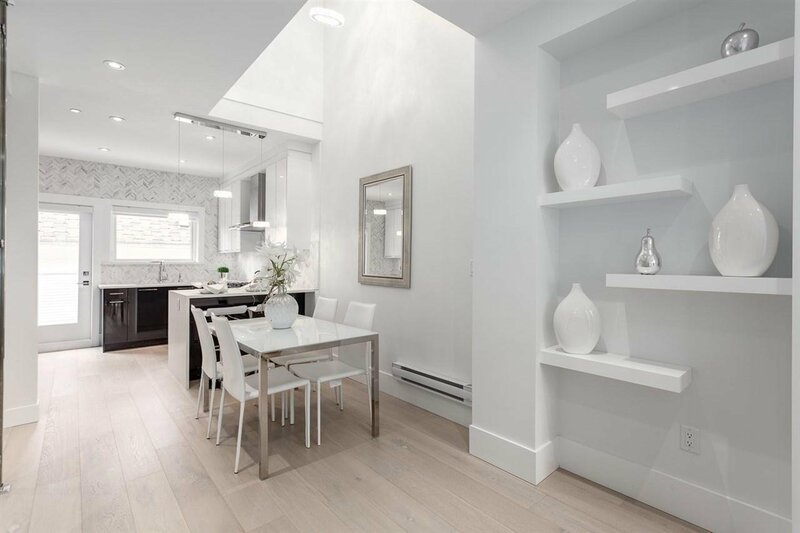 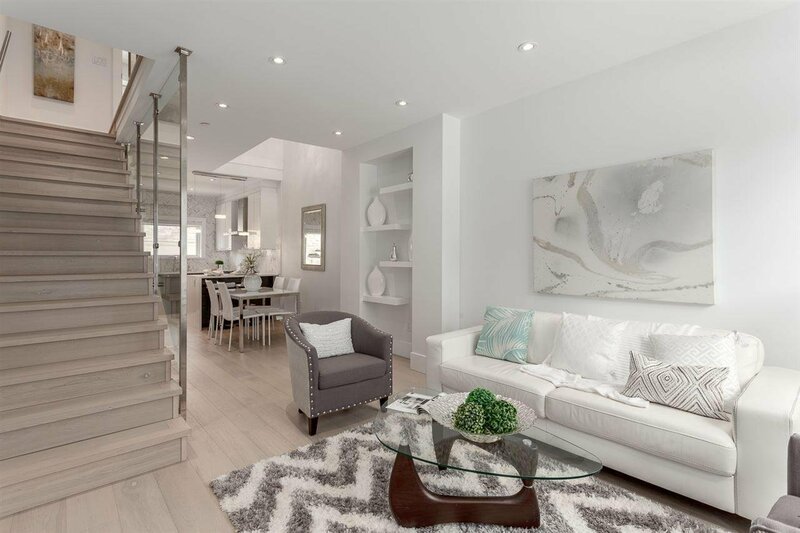 Brand new & beautifully designed West Coast architectural townhome at 6th & Guelph. 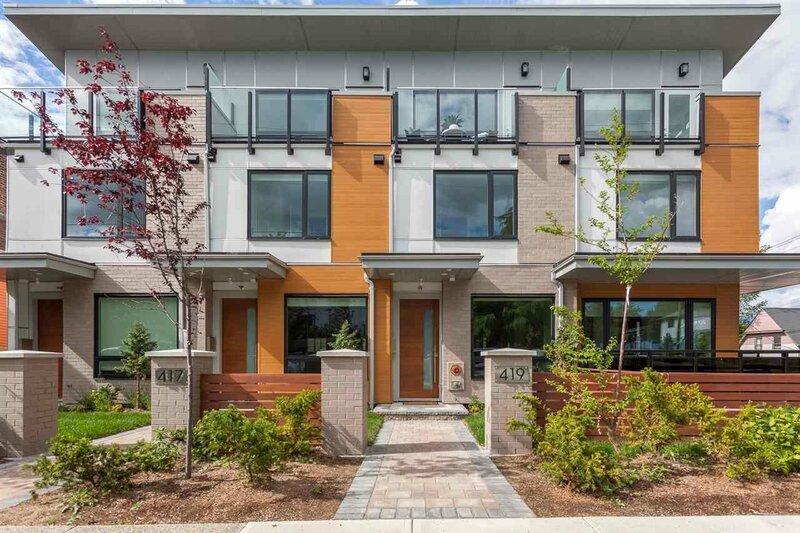 Steps to the heart of vibrant Main St. community. 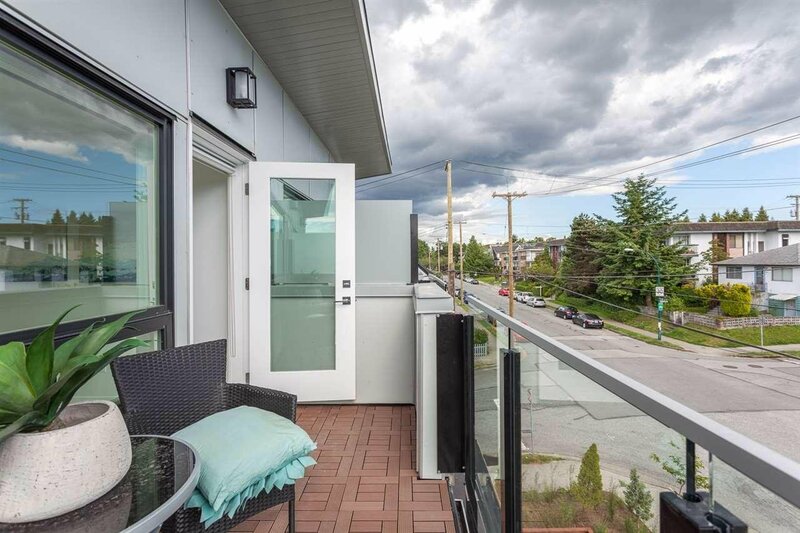 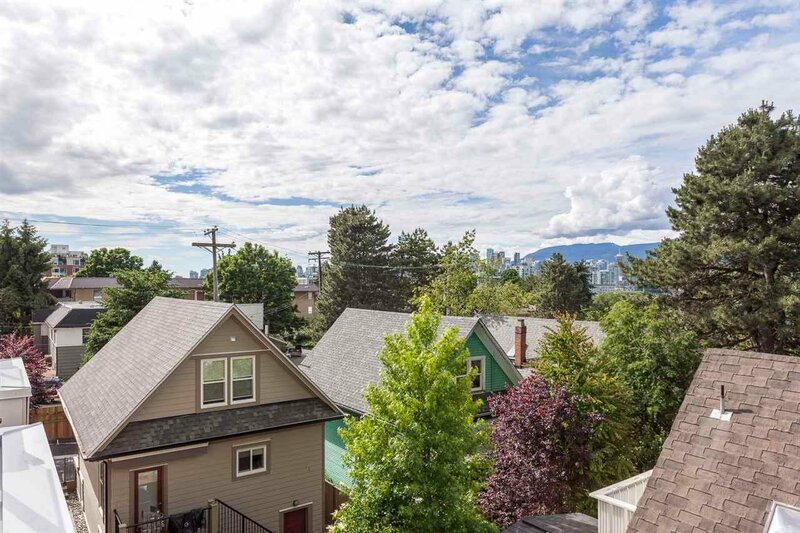 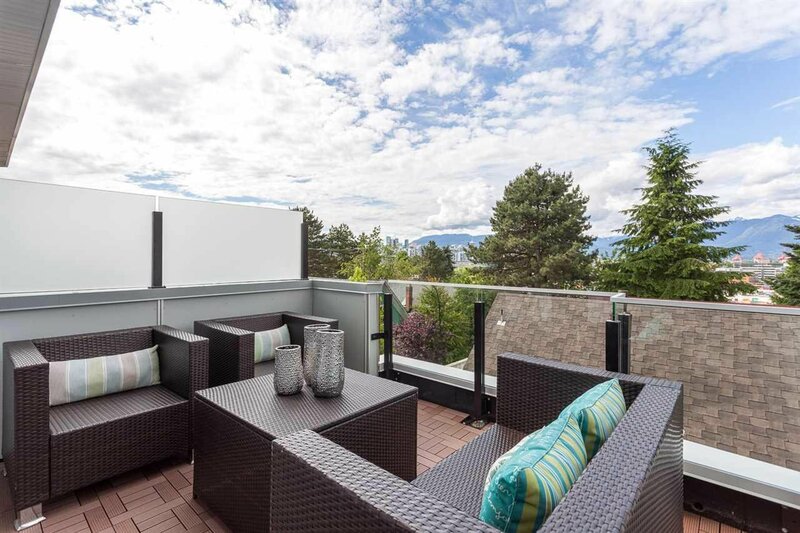 This 1,492sqft, 3 bed, 3 bath unit is the total package featuring: 3 decks w/ city & mountain views, upstairs w/ 2 beds + full bath, top floor is the gorgeous master suite w/outdoor space, basement has a den/home office & private attached garage. 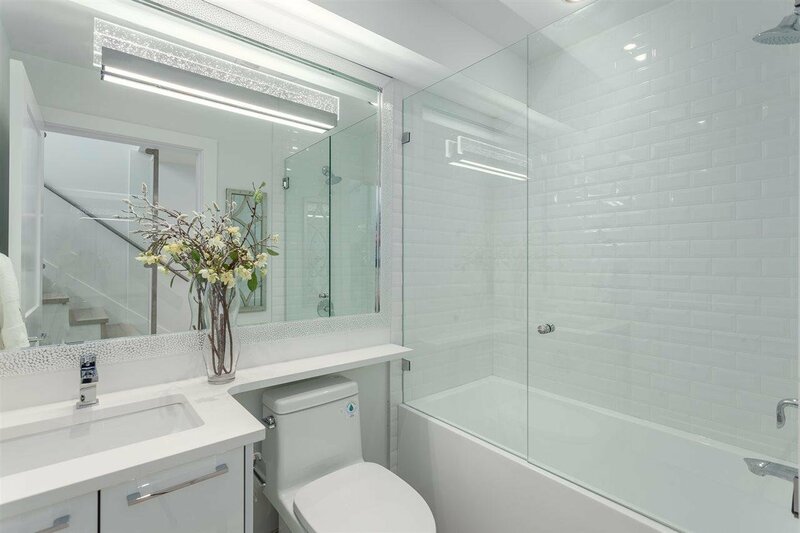 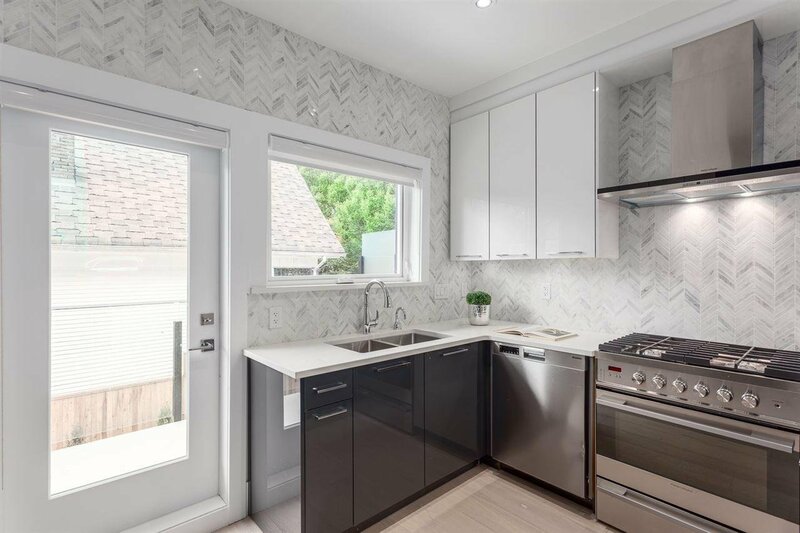 On point finishing details include: wide plank white oak floors throughout, white quartz counters, extensive use of glass, Euro SS appliances, 2-5-10 warranty. 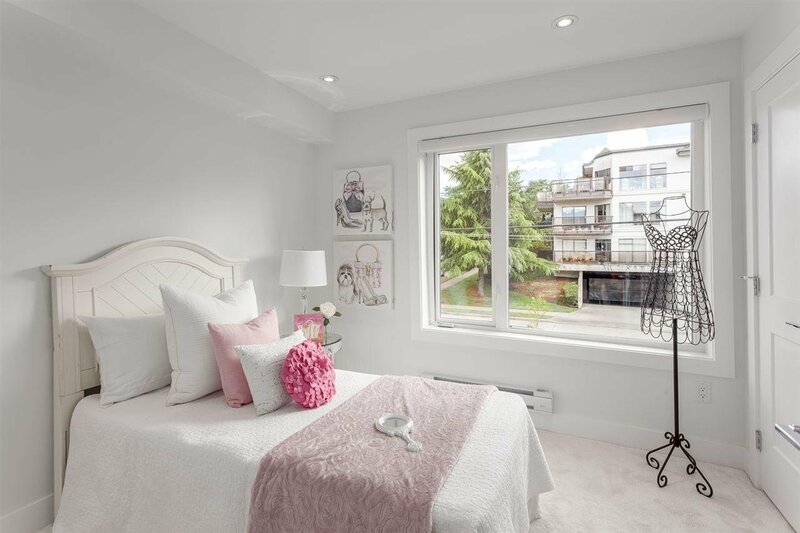 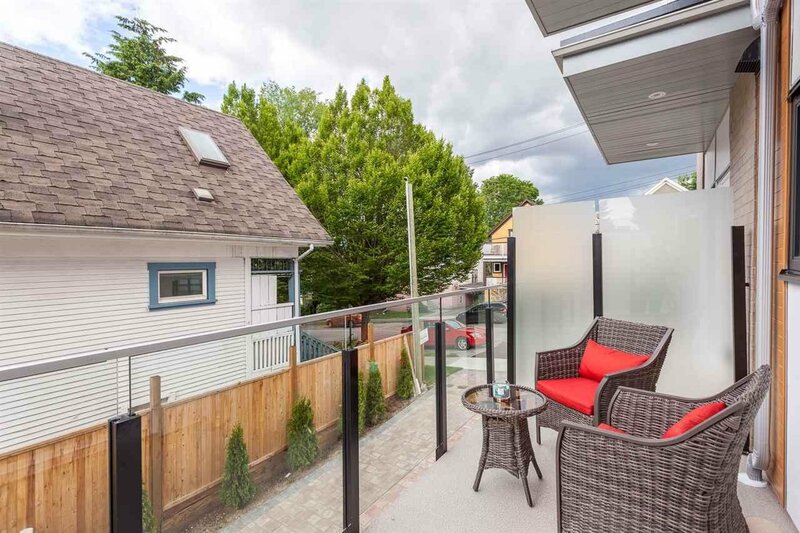 An ideal home for professionals + young families looking to own a piece of the city.